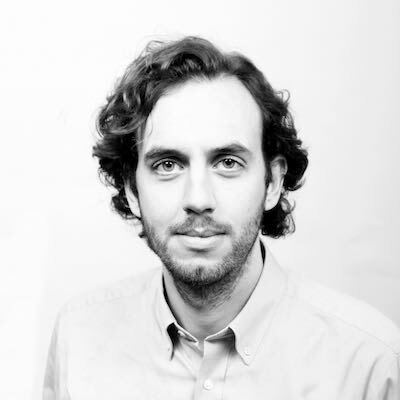 Hotelhero | The hotelier's pain point: How do I find my ideal Channel Mix? 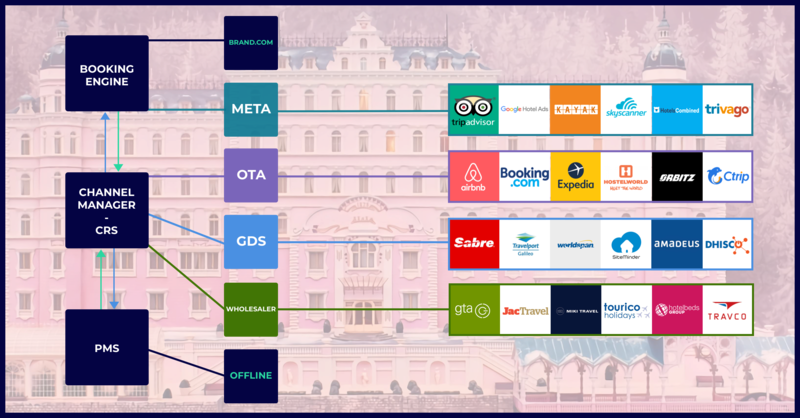 There is not one perfect channel mix for every hotel, but there is definitely a magic formula to optimise your chance of filling your hotel through your most profitable channels. Each hotel is different and it is imperative for you and your team to understand why. Your rates cannot only be based on your competitors and the hotel next door. That it be one or several of the points above, many elements define your uniqueness and, your pricing strategy and "channel mix". Step 2: Who are your guests? Step 3: How’s each segment & channel performing? You need clear and precise historic data to evaluate the profitability by segment and channel. This will allow you to identify the most profitable guest segments and channels. Once you’ve done the analysis of your segments and channels, you can start adapting the number of rooms you assign per channel and room type as basis. Once you’ve done that, you can start analysing the seasonality that your channels might have. Some of your segments and target prospects might not come all year around depending on local holidays, corporate events and others factors. Some tools, such as rate intelligence solutions, help you do identify these key dates and periods of the year where you could adapt your channel mix. 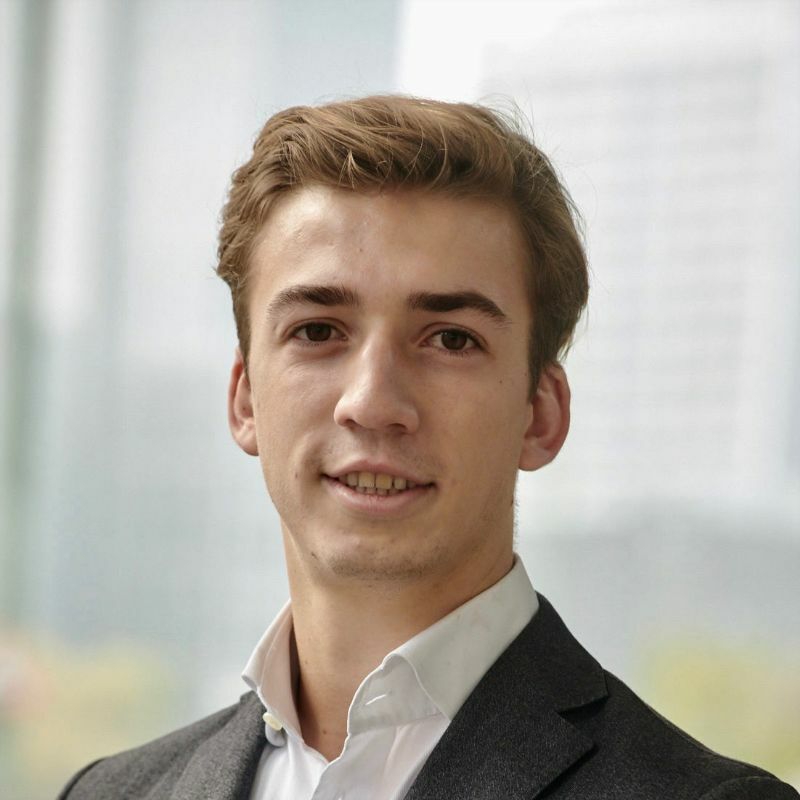 Florian is a Co-Founder of Hotelhero and a graduate of École Hoteliere de Lausanne. Passionate about hotels, service excellence & technology Hotelhero is built on the belief that independent & small chain operators should be leveraging technology for the better.